The newly engaged couple, who plan to tie the knot this year, pretty much kept their relationship private. But ever since their public proposal, they've been on a roll. 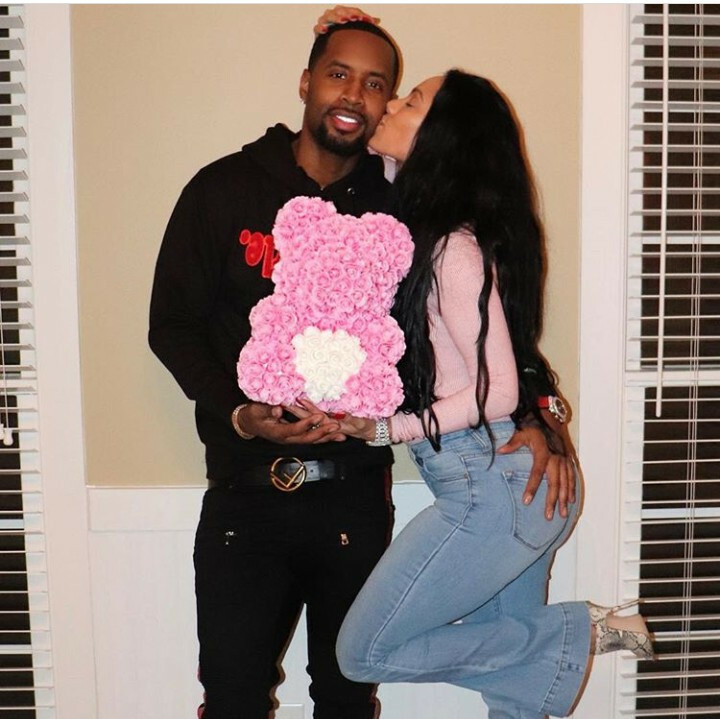 Safaree shared a photo of himself gifting Erica a teddy bear made of roses and Erica commented letting him know that she loves the way he treats her and that he makes her feel like the girls in the movies.